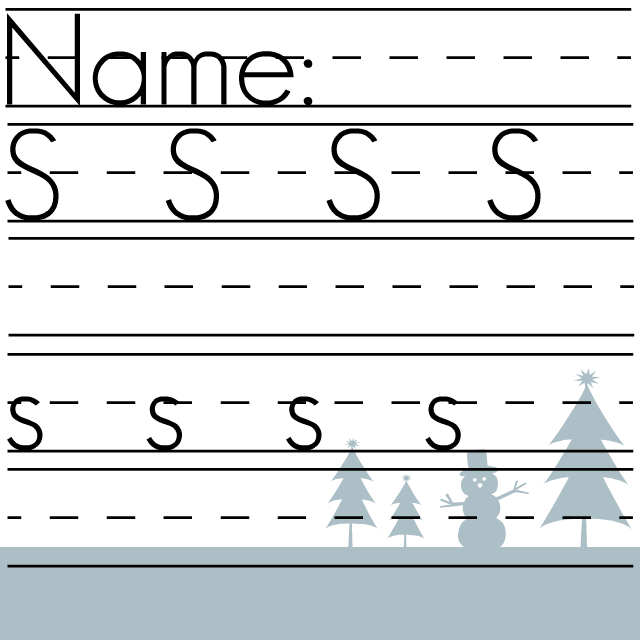 Print this page off, so the kids can trace the uppercase and lowercase letters with their finger. 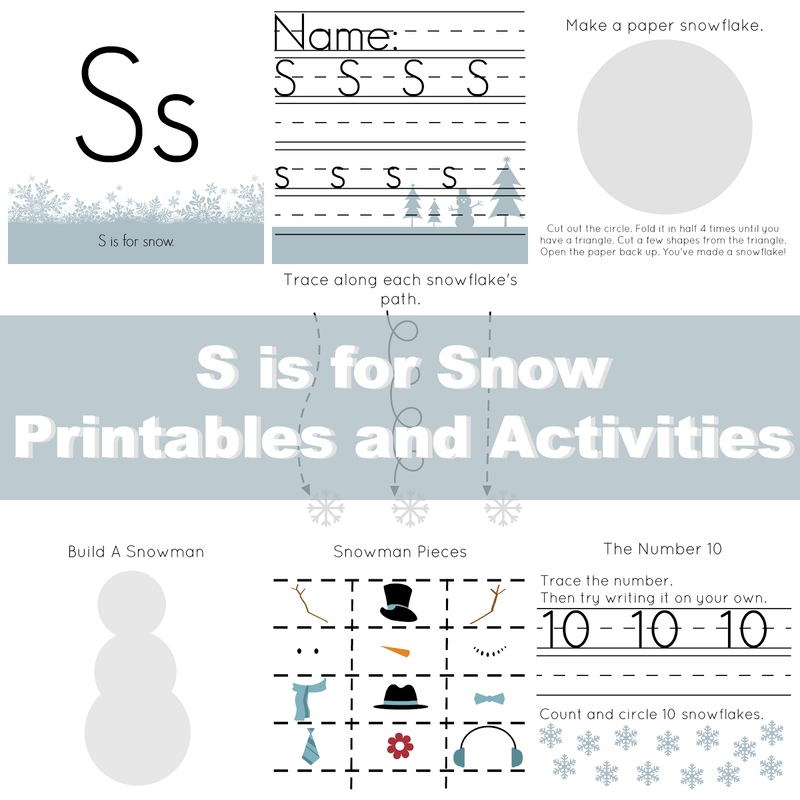 Then have them use it as a guide to practice writing the letter S on individual dry erase boards or chalkboards. They can color on the page when they are done. 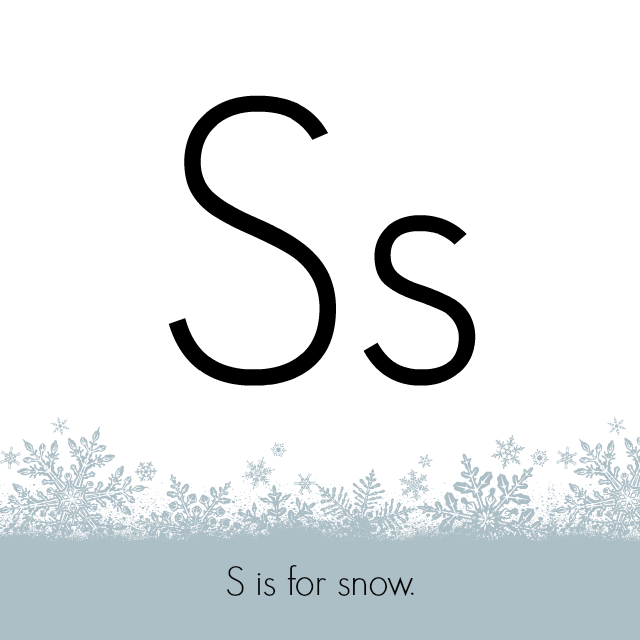 The library is filled with fantastic books themed around winter and snow. I'm sure your shelves at home have some great options too. 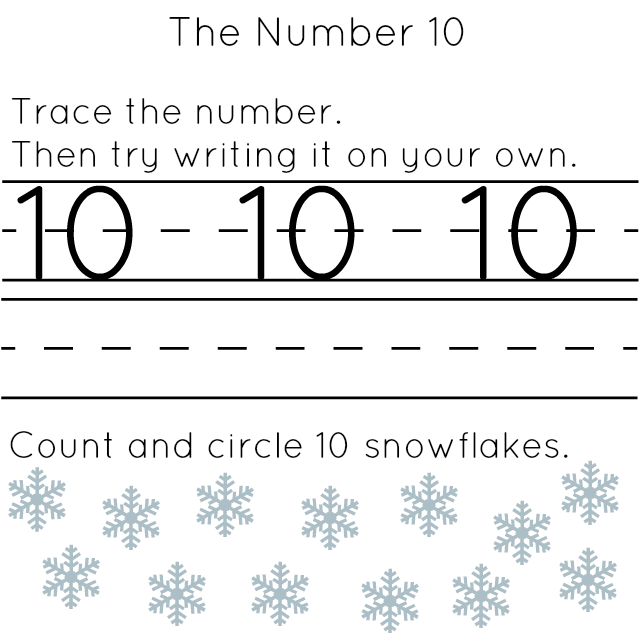 Tracing is a great way for kids to work on fine motor, concentration, and prewriting skills. 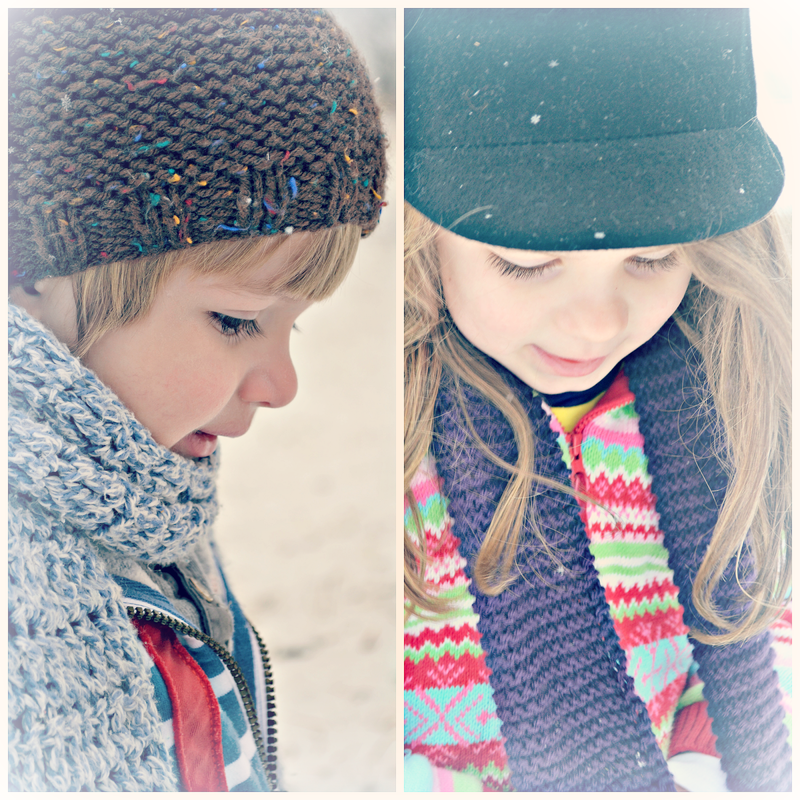 Get outside and play in the snow! 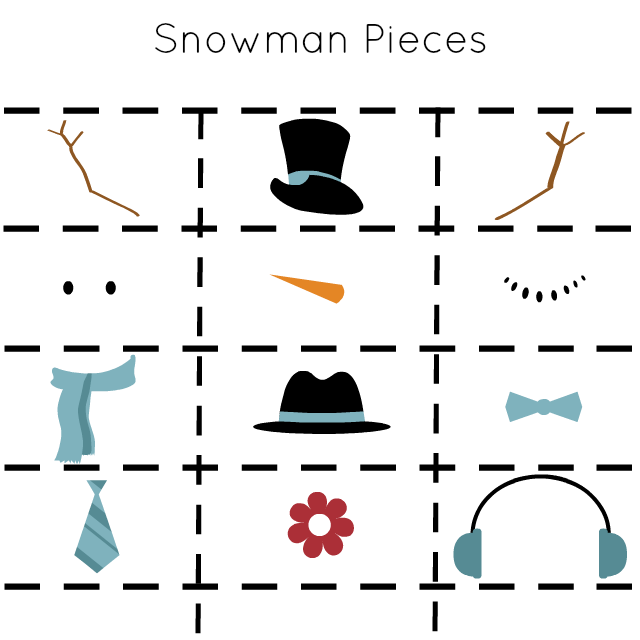 If there is no snow, this would be a great time for some imaginative play. 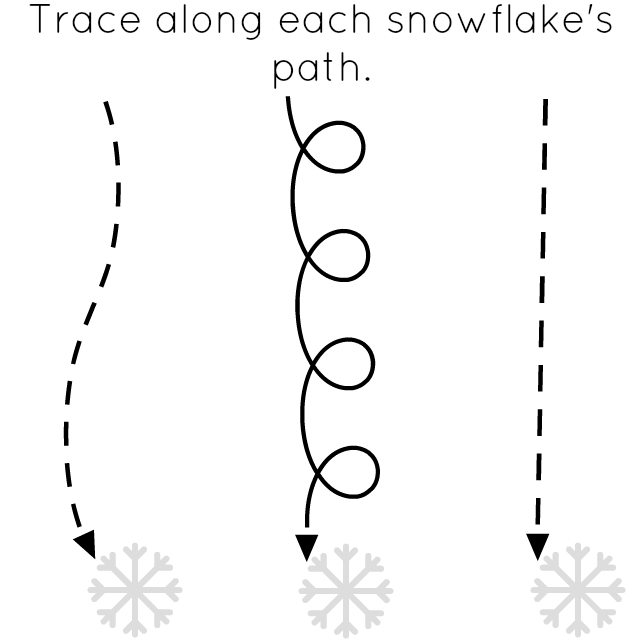 Let the kids play with snow--real or artificial. If there is snow on the ground outside, bring some inside for them to play with. 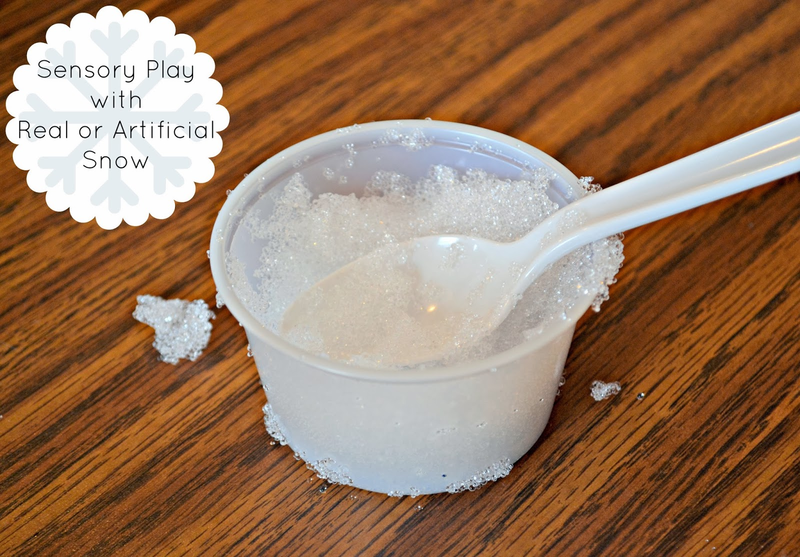 Other options: Buy the powder that makes artificial snow when mixed with water--Super Snow! This can be bought from school supply stores or even online. You can also crush ice in a blender and place it in a tub or bowl for the kids to play with. 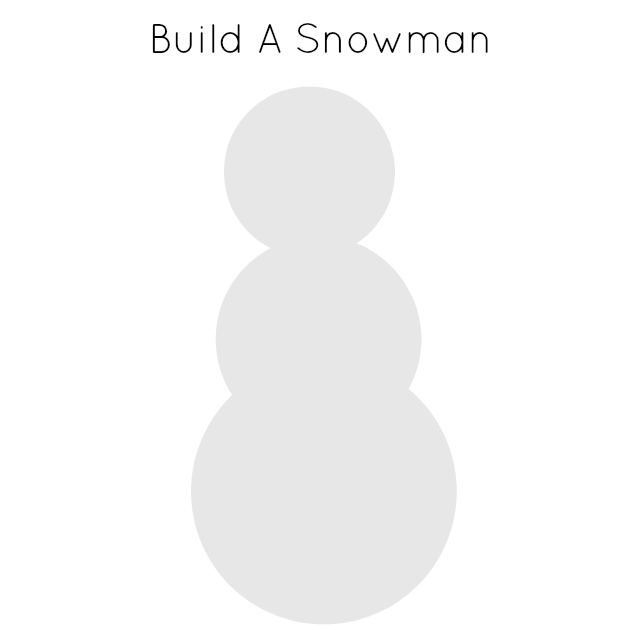 *Demonstrate what happens to ice or snow when it melts and talk about why this happens. When Lydia Grace was playing with the snow, she noticed that it began melting. When I asked her why that was happening, she responded, "It is too warm inside for snow. When it gets warm, it turns into water." You'd be amazed at what scientific discoveries preschoolers can make! 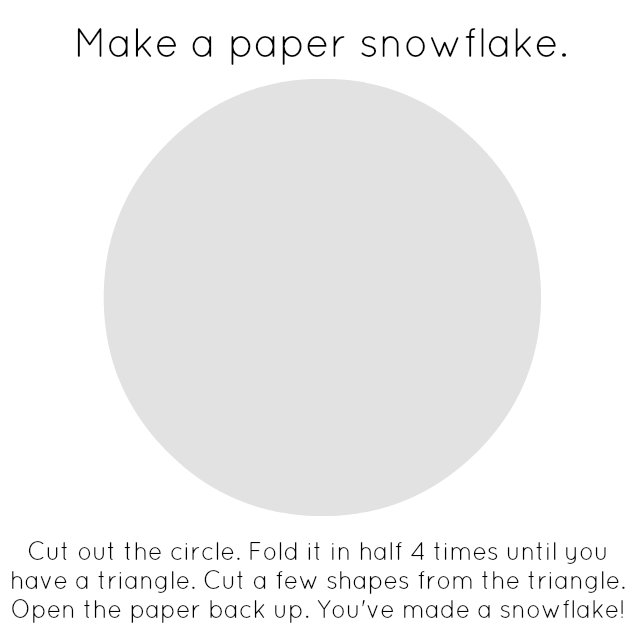 Make several of these to decorate with. I love your preschool activities! I look forward to using them with my son. Awww...thanks! I hope you both enjoy doing these together. This is so cute and so creative!! Thanks for sharing your teaching skills!